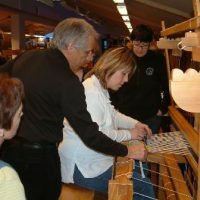 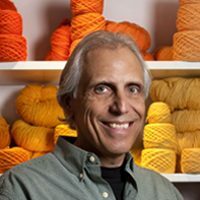 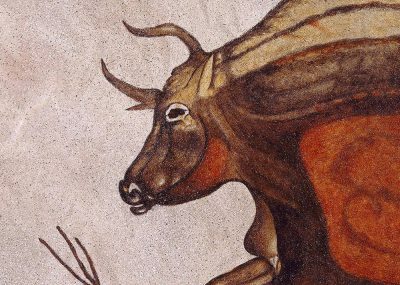 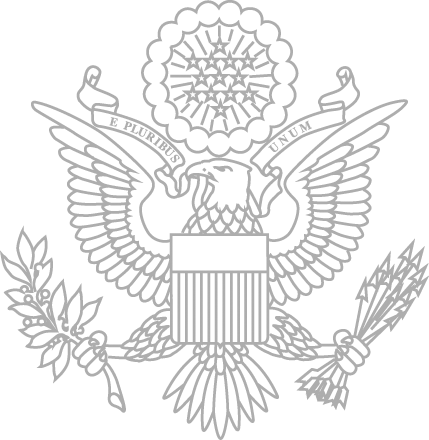 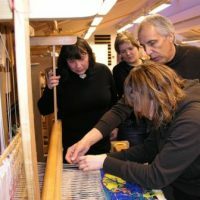 After one of his tapestries was chosen to decorate the home of Ambassador Carol van der Vorst, artist James Koehler was invited as a guest lecturer and instructor by the Art in Embassies Program from January 20 through 27, 2007 to Reykjavik, Iceland. 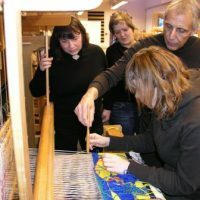 After one of his tapestries was chosen to decorate the home of Ambassador Carol van der Vorst, artist James Koehler was invited as a guest lecturer and instructor by the Art in Embassies Program from January 20 through 27, 2007 to Reykjavik, Iceland. 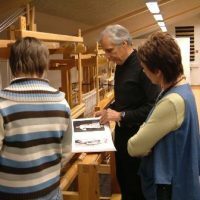 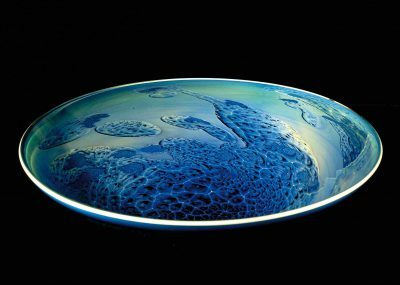 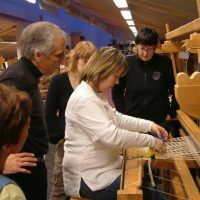 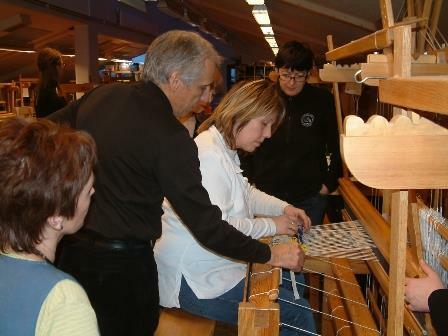 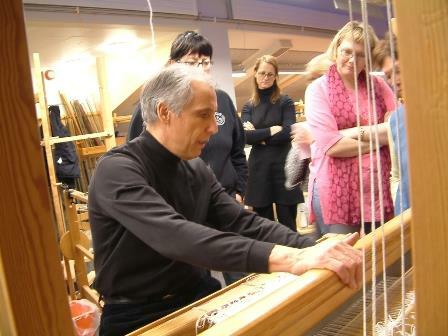 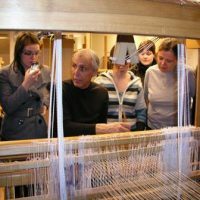 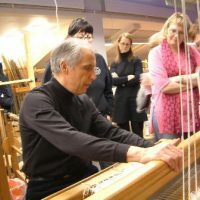 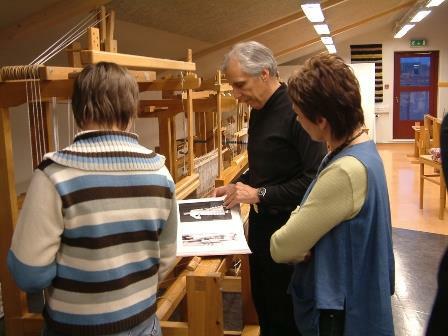 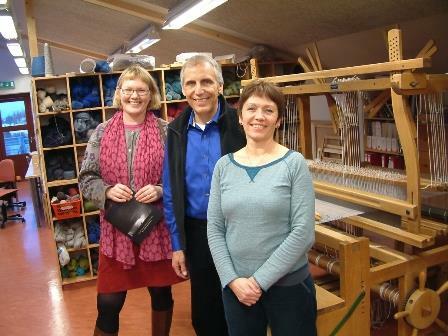 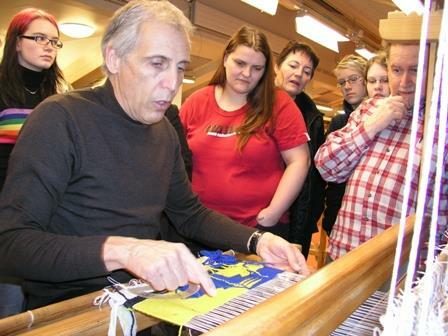 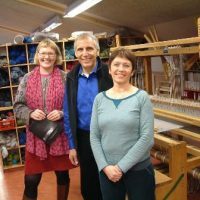 The visit allowed him to meet with and teach Icelandic textile artists and students. 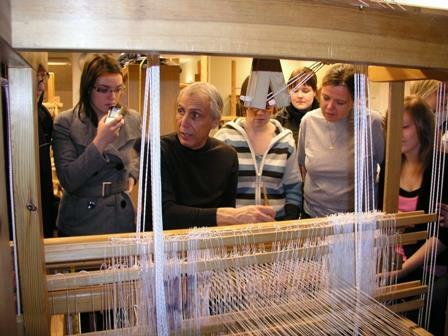 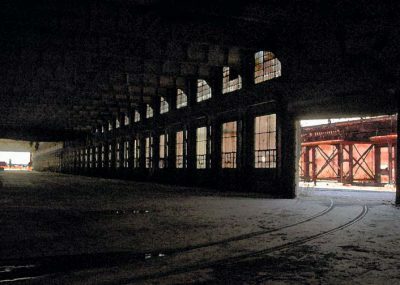 His slide lectures and hands-on demonstrations were the highlight of his trip, particularly to students who were eager to learn new methods. 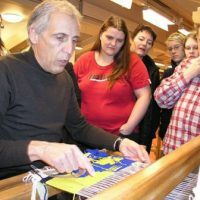 During his time in Iceland he was also asked to comment on the goals of his visit to both national and local media outlets.